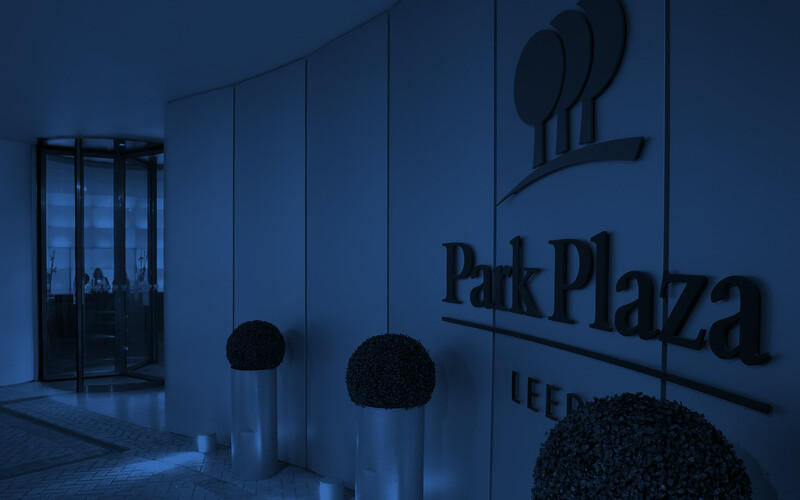 Guests at Park Plaza Leeds can take advantage of award-winning dining on site at Chino Latino, which serves Pan-Asian cuisine and Latin cocktails. It’s the ideal spot to host friends or business associates for a perfectly mixed cocktail and an expertly concocted dish, such as duck breast with aji amarillo miso marinade, marjoram, lime and pomegranate. After dinner, visit Scene! Lobby Bar for a relaxing drink. If you prefer to dine in the comfort and privacy of your room, order from the 24-hour room service menu. Breakfast for guests is served in Chino Latino.